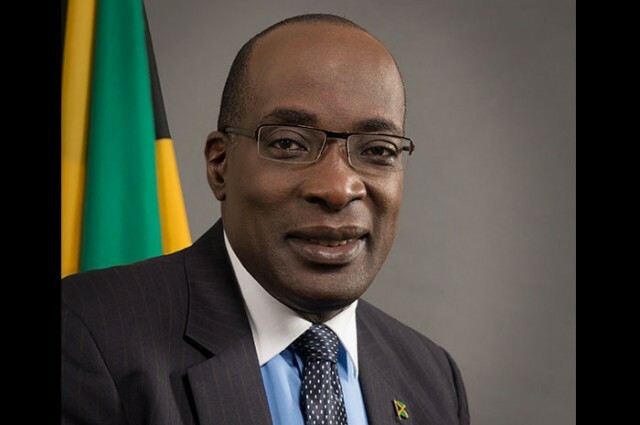 Minister of Education Ruel Reid reckons that if Jamaica had more effective senior-level and middle managers looking out for the best interests of their workers, it would minimise the need for representation by trade unions. Reid, who was speaking at the opening of the 2017 Make Your Make Middle Managers Conference yesterday, said effective leaders at the senior level and middle management would inspire employees to perform at optimal levels, thus creating a union-free environment. “One of the worst things in an organisation is to have good talented people but by virtue of bad leadership and coaching we turn off our good talents and they leave in distress. Some of them prepare to take a less-paying job because of how badly we treat them, particularly when it comes to an employee being more qualified than the manager,” the minister told middle managers. The event was held at the Pegasus Hotel in New Kingston and ends today. Good leadership aims to be transformational in influencing individuals to work towards a common goal, Reid said. “They identify employees’ competencies and encourage them to be part of the promotion of the organisation’s vision and goals. Leadership involves establishing and sharing a clear vision,” he noted. This year’s Middle Managers Conference focuses on personal and professional development to include leadership, human resource development, customer service and sales, the CEO’s perspective, public sector transformation, among others. The conference features 19 presenters from Jamaica, across the region, and as far as the United Kingdom. Presenters include founder and managing director of BizTactics Ltd, Sandra Glasgow; founder of strategic alignment Ltd, Robert Wynter; chairman of the Public Sector Transformation Oversight Committee, Danny Roberts, and chairman and CEO of Musson Group PB Scott. Reid noted that in an effort to keep up with the competitive global market, companies are attracting the best employees; while others have become more aggressive in signalling their offerings to employees in terms of careful selection procedures, new and exciting roles, competitive salaries, attractive benefits, and a good working environment. “These trends underscore the recognition that a superior workforce which is consistently being innovative and giving of its best to the organisation is a superior source of competitive advantage. “One technique to assess the extent to which the workforce is giving of its best to an organisation is to measure employees’ work engagement. How much do employees personally identify with the firm’s or organisation’s output of goods and services,” he reasoned.